India is a country where cricket is a craze among the young and the old and cricketers are nothing less than national icons. The country has produced a number of legendary cricketers who will always be revered as some of the best in the world. 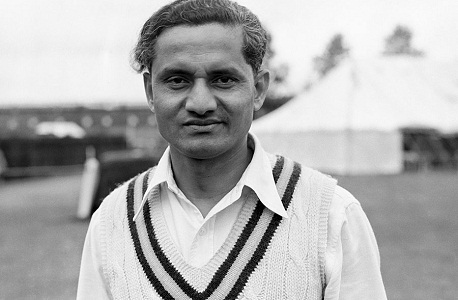 Vijay Hazare was a great Indian batsman, who was a part of post Independence team India from 1946 to 1953. 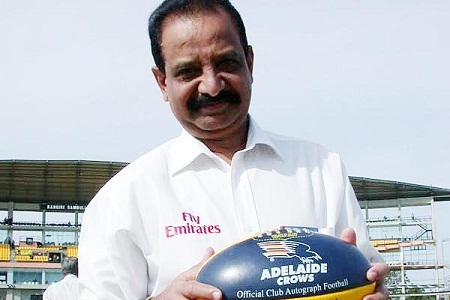 He played first class cricket, from where he made it to the national team and played a key role in the victory of the team in a series against Australia, right after the country got independence. his most amazing feat came in 1943-44 first class season, when he amassed 1000 runs in just four matches. 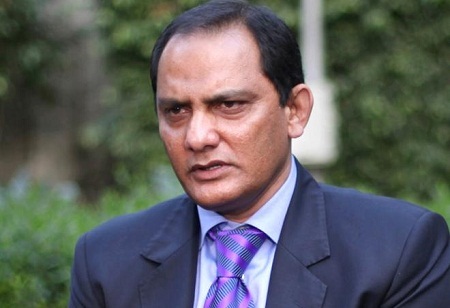 The erstwhile Indian captain and batsman Mohammad Azharuddin, is considered as one of the best in the cricketing history of the country. This great batsman, who played for team India from 1984 to 2000, is acclaimed for his excellent technique. He scored three consecutive centuries against England in his very first test matches. He has scored 6215 runs in 99 tests and 9378 runs in 334 ODIs. 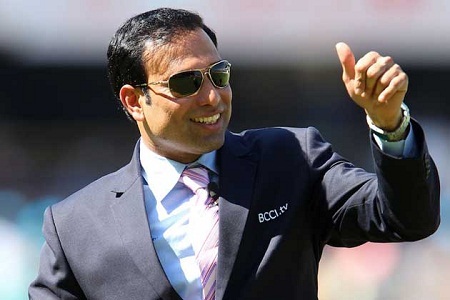 The next name in the list of best batsmen in India of all times is that of VVS Laxman, who is famous for his brilliant stroke play and stylish batting. One of his most memorable innings is the one in which he scored 281 against Australia in 2001 Eden Gardens Test, which turned the fortunes of the match. He scored 8781 runs in 134 test matches and 2338 runs in 86 ODIs. Virendar Sehwag is considered as one of the most entertaining batsmen in the country, who excels at every form of the game, test, ODI and T20, he just wants to hit boundaries and boundaries. He created history by becoming the first Indian to make a triple century, followed by another one, the latter being completed in just 278 balls, making it the fastest in history. 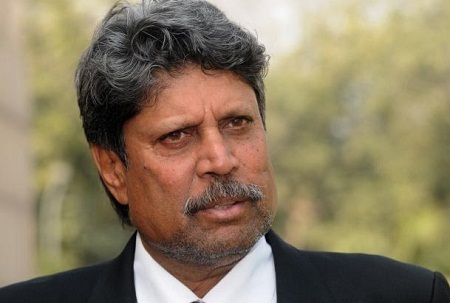 Kapil Dev is a right arm middle order batsman, who also played as an all rounder for the team. He had a shimmering career consisting of 5248 runs in 131 test matches, along with 8 centuries and 27 fifties. Kapil is one of the greatest all rounders in the world and was also voted as the Indian Cricketer of the Century in 2002. 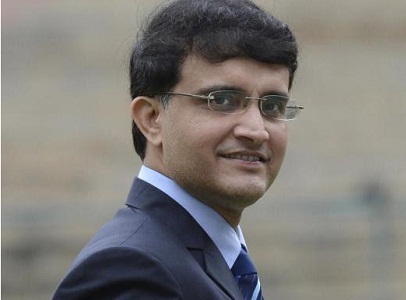 Featuring next on the list of top 10 best batsmen in the history of India is the Bengal Tiger, Sourav Ganguly. This shy looking middle order batsman became a fighter as soon as he stepped on to the pitch. He scored a hundred against England on his test debut. He captained the team for a long while and exhibited great success in his stint as the team skipper. He made 11363 runs in 311 ODIs and 7212 runs in 113 test matches. 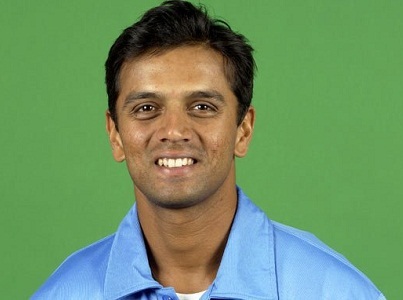 Reputed as the most dependable and patient batsman, Rahul Dravid is considered as one of the all time greats in cricketing history of the country. His batting featured a mix of brilliant technique, great timing and classy stroke play. He has saved many matches for the country by staying invincible on the pitch while everyone else fell into pieces. He has scored more than 10000 runs in ODIs. Next among the greatest Indian batsmen ever is G Vishwanath, a batsman par excellence, who could combat spin and fast bowling with equal ease. His fine strokeplay helped him play well on even the most difficult of pitches and he could attack even the most aggressive bowlers with sheer use of wrists. Sunil Gavaskar is considered as one of the most brilliant batsmen in the country and has acquired a legendary status in the history of the game. His skill and concentration proved to be his greatest assets. Gavaskar was the first batsman to surpass the 10000 run mark in test cricket. 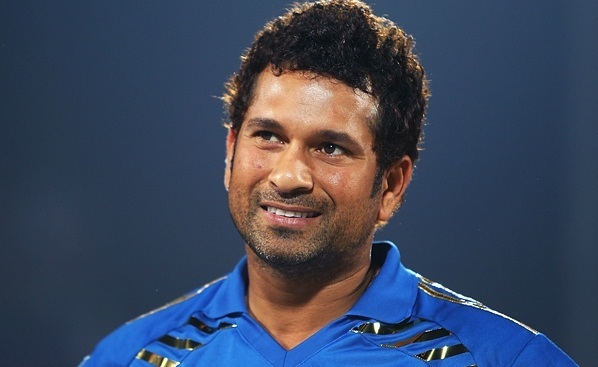 Sachin Tendulkar is the undisputable leader among the greatest batsmen of India, in fact, he is the greatest in the world, considered at par with the legend himself, Sir Don Bradman. He is lovingly called the little Master, because he has mastered every aspect of the fine art of batting. In his brilliant career, the master scored 18426 ODI runs and 15470 test match runs, along with 49 ODI centuries and 51 test centuries. Some other legendary batsmen from the country are Polly Umarigar, Mahendra Singh Dhoni, Gautam Gambhir and the most recent sensation, Virat Kohli.